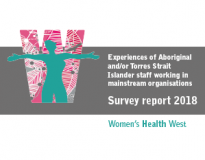 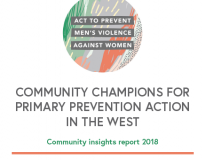 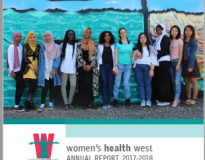 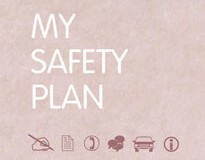 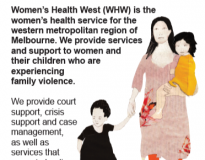 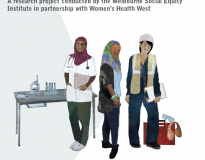 Women’s Health West publishes reports, brochures, fact sheets and training manuals on women’s health and family violence. 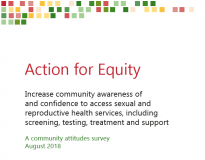 Simply browse the list of resources below and download the digital file, or order hard copies and we’ll mail them to you. 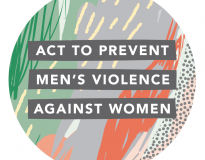 Please allow 3-6 weeks for the delivery of mailed resources, if you need them sooner please feel free to drop into our office between 9am-5pm to pick them up. 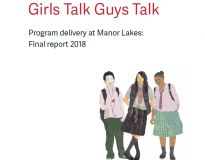 For more information email our Communications team.